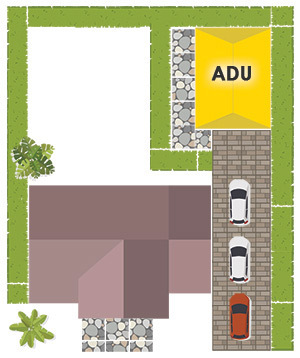 What is an ADU (Accessory Dwelling Unit): A room or multiple rooms built or converted on a single family zoned lot to be used as a seperate unit. May be built up to 1,200 Sq. Ft. 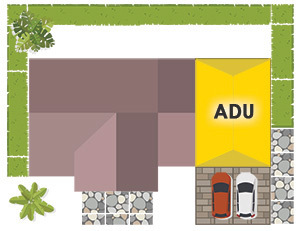 There are many ADU options but only one that's best for any given lot. 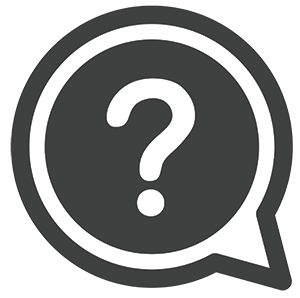 For specific information regarding your property please call (800) 671 5771 to speak with one of Doobek's ADU experts. 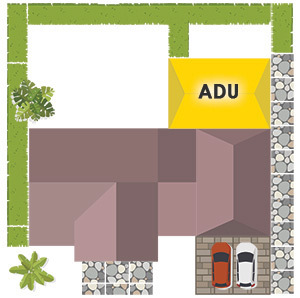 An attached garage conversion is the most conventional ADU type, no additional parking is required but parking for the main reisdence must still be available. An interior conversion allows for converting part of the existing home into an ADU, a cost effective option for a home that can afford to give up some of its living space. 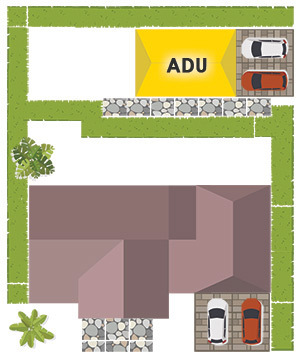 An ADU established by adding onto an existing stracture be it the main residence or the garage, can be 1 or 2 story and may not exceed 50% of the existing home square foot. A detached garage is a great candidate for an ADU as it allows for a number of different variations. 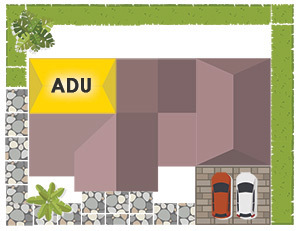 An ADU built from the ground up, most often it is the best option for a corner lot which allows for a seperate driveway.